Canned crab meat reviews for information regarding crab meat packed in cans. Canned crab meat is economical alternative for expensive fresh crab meat. The meat is heated pressured with high temperature to kill all the bacteria inside and to make the shelf life of the meat longer than the fresh crab meat. The canned crab meat can be found easily at supermarket or grocery stores since they are available year round. Crab meat in cans have cheaper price than most of crab meat products. It also ready to be cooked and thus you do not even need to clean them anymore. After you buy a can of crab meat then open the lid and drain the water inside. Sniff the crab meat since the smell of the meat can be some indication about the freshness degree at the time of the processing which is mean how long the fishermen took the time when they deliver the crab to the facilities. 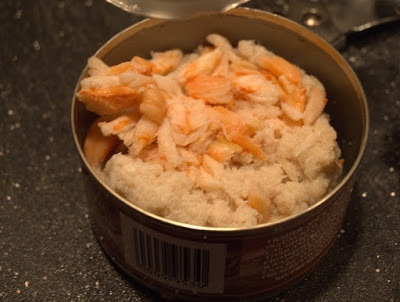 Freshest canned crab meat should smell just like freshly cooked crab meat and not that fishy particularly do not smell like a ‘can’. 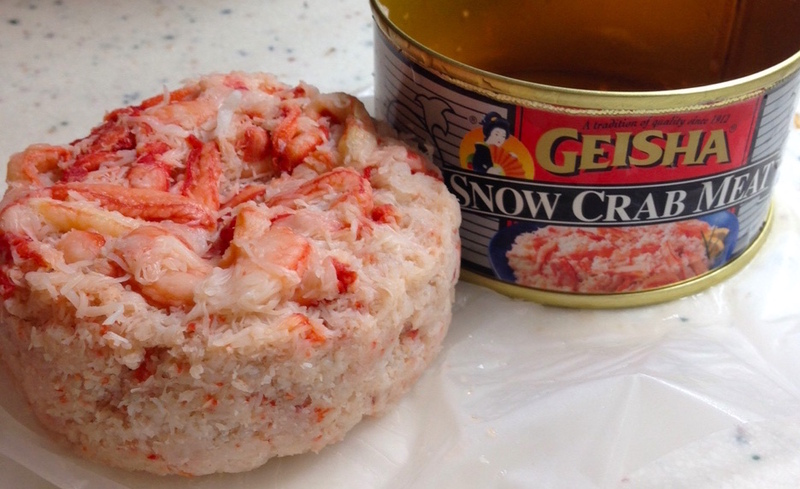 Pasteurized canned crab meats possess no threat and they are edible. If you find out that the crab meat in cans smell bad or smell like can then you can return them and make some complaint. You can make some canned crab meat reviews whether they are great or not based on its color. The most natural and desirable color of canned crab meat is an ivory color. 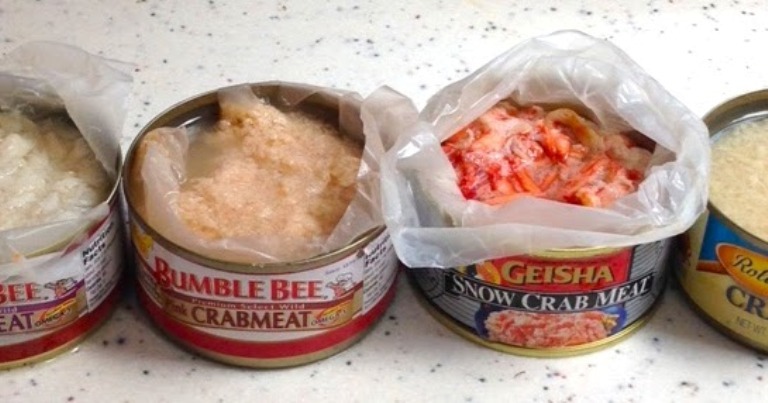 Beware if you find out white crab meat inside the can since it might be an indicator that the factory has added some additives like bleaches to whiten the crab. You can check for the label to ensure that they are such chemical inhibitors being used to process the canned crab meat. If you spot a tinge of blue color on the crab meat then it is okay because it might be a sign that the crab meat being used is the blue swimming crab and it is natural since it might be a trace of mineral quantities for crab’s diet. This is the largest size of canned crab meat consist of pair of large muscles which drive the swimming legs of the crabs. 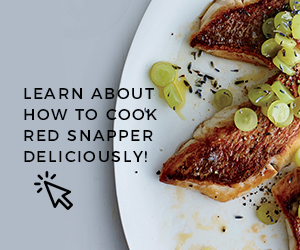 It has elegant and nice visual appeal and you can use them when you want to make a dish with beautiful white meat display. Smaller size of jumbo lump and thus it also has similar texture and flavor just like the jumbo lump. Some canned crab meat companies like to label them as backfin or lump or backfin lump (just read the labels when buying them) because some brands like to mix them with white crab body meat. When you spot canned crab meat labeled as lump then that’s mean they are all lump meat but not jumbo lump. This cheap canned crab meat reviews with white meat consist of smaller crab meat than jumbo lump or backfin lump. They are ideal for recipe such as crab cakes which usually have multiple ingredients or any other recipes where the crab meats are indistinguishable from the rest of the ingredients. It does not have white color of meat and instead it is the ‘dark’ meat of the crab taken from crab’s claws and in fact, they are more flavorful than the white one. They consist of reddish brown claws meat and legs. Many people like to buy this grade since they offer cheapest price out of the other four grades and for those who like to have strong crab flavor. Besides the grades, you also need to check for their species when you want to purchase canned crab meat. Avoid buying canned crab meat if you see the can is leak or crushed, you should move to another cans. Check for their expiration date as well, usually the expired date labeled on the bottom of the can or on the side part. Pasteurized crab meat meaning that they are heated pressured with high temperature to kill the bacteria thus they are edible and ready to be consumed even without further cooking. It is also a process to make the shelf life longer and prevent the crab meat being rotten. Furthermore, since the pasteurized meat has been kept in the refrigerator very well then it is safely eaten. 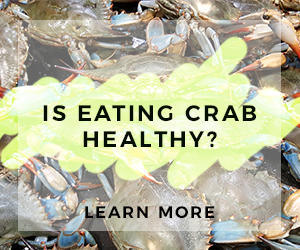 Pasteurized crab meats packaged in cans usually can stay edible for 6 to 12 months if they are unopened. But, opened pasteurized canned crab meat need to be consumed quickly within two days since they will start to spoil when the lid is open. And please pay attention that pasteurized crab meat cannot be leave inside room temperature especially when they are opened because it will spoil immediately within hours. You need to keep the cans inside the coldest part of the refrigerator or freezer and use them before the expired date. There are so many canned crab meat reviews brands available at supermarket. 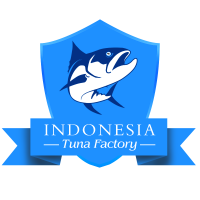 But to select the highest quality one then you can consider several things such as the sustainability of the crab, BPA free, and no additional chemical additives. Hopefully this information regarding canned crab meat reviews helps you to find good brand of crab meat in cans.